As I mentioned in an earlier post, we have been letting a few chickens hatch chicks. Well, this week we got results. 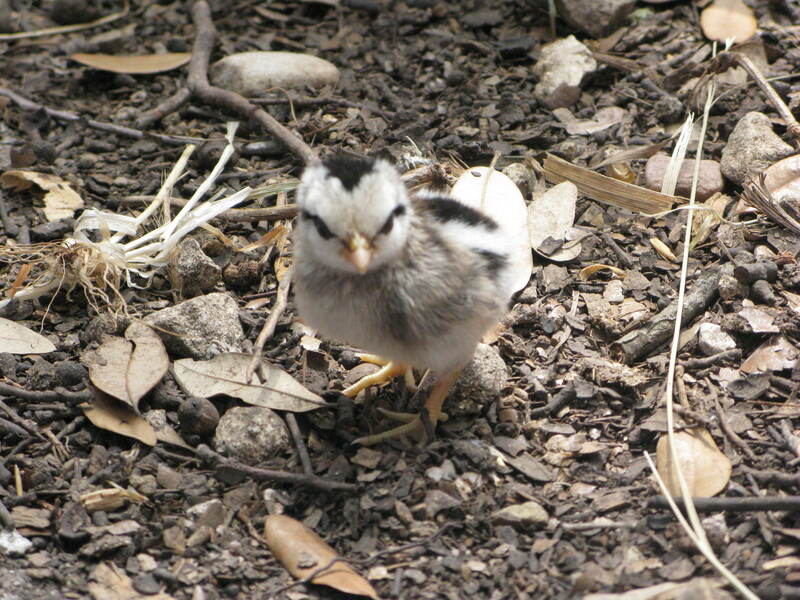 Last sunday our Seramas hatched 5 chicks. One day later our friend, who had been incubating our serama eggs told us that she hadn’t been having much luck selling them (she lives out in BFE) and wanted us to give it a try. This resulted in 19 more 1-2 week old chicks showing up. 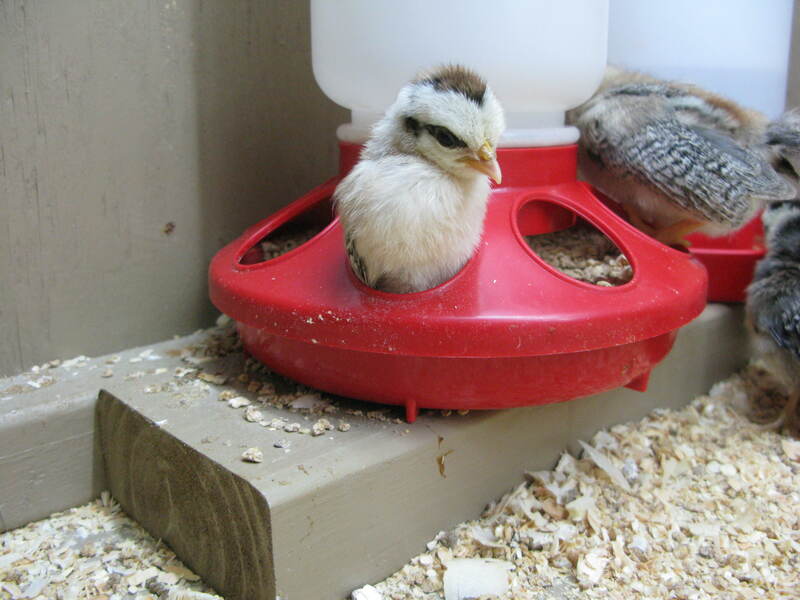 We also had someone else donate 6 serama chicks to us, which brought our grand total to 20 chicks! 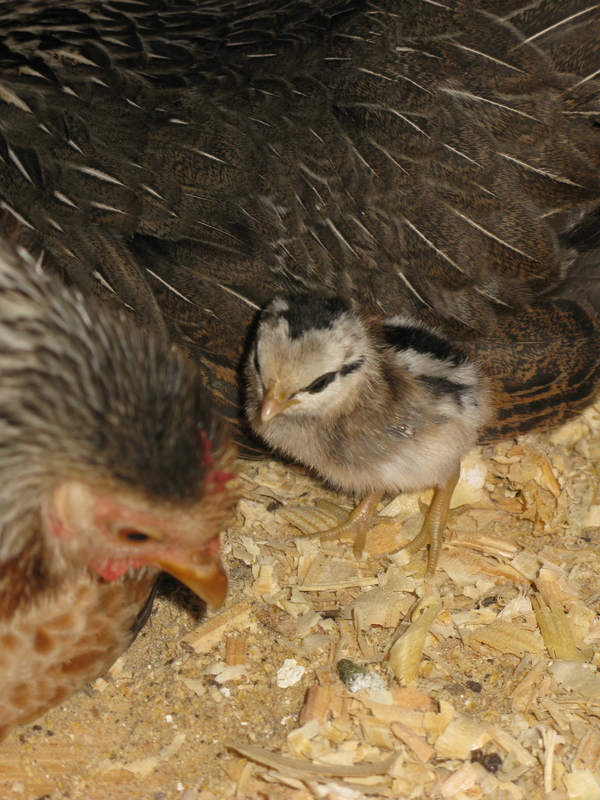 Some of these donated chicks were less than a week old so we decided to try letting the mommas raise them as well. This seemed to be a good idea the first night, but the next day the mommas attacked them so we had to pull the chicks out and put them in a separate brooder box. While all of this was going on, we had 3 more chicks hatch. We don’t know who did it, but either our roo our one of the mommas killed a chick. 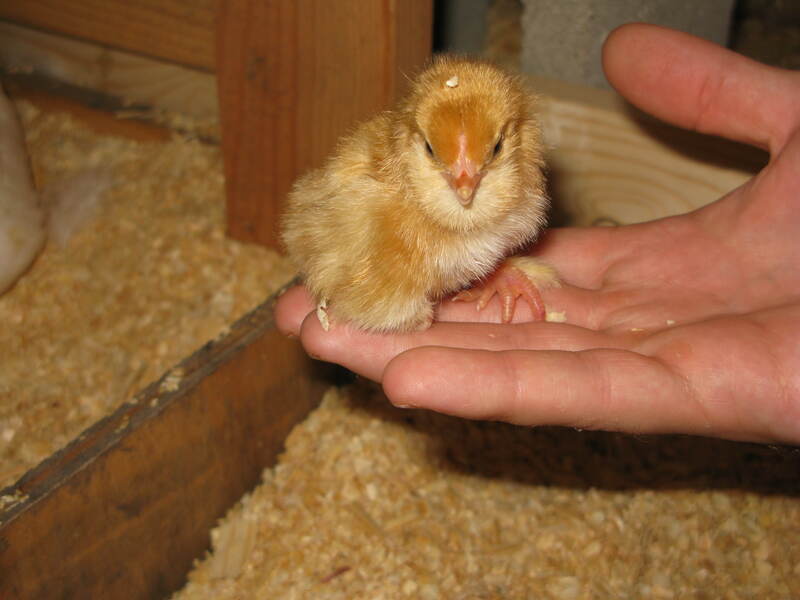 It may be due to us bringing new chicks in the mix, or due to the chick being weak. 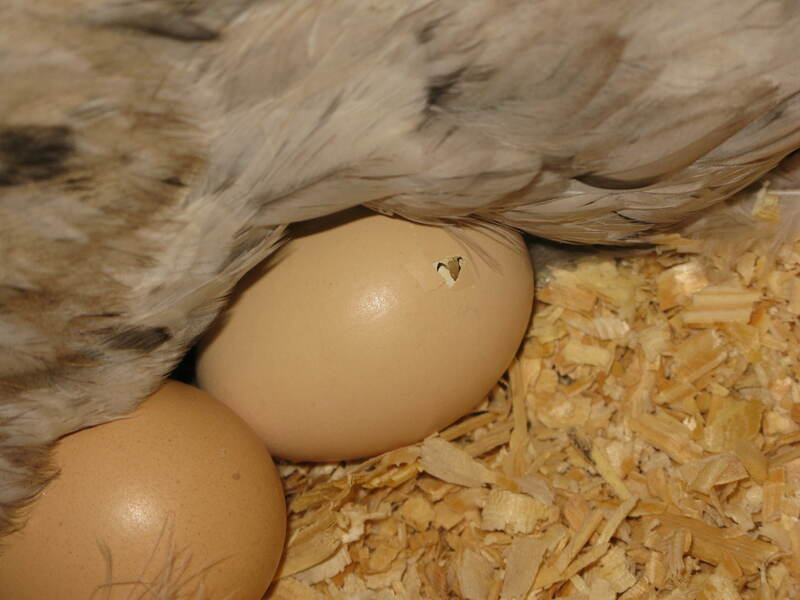 I also read that when chicks are born several days apart that sometimes the chickens will kill the older chicks. 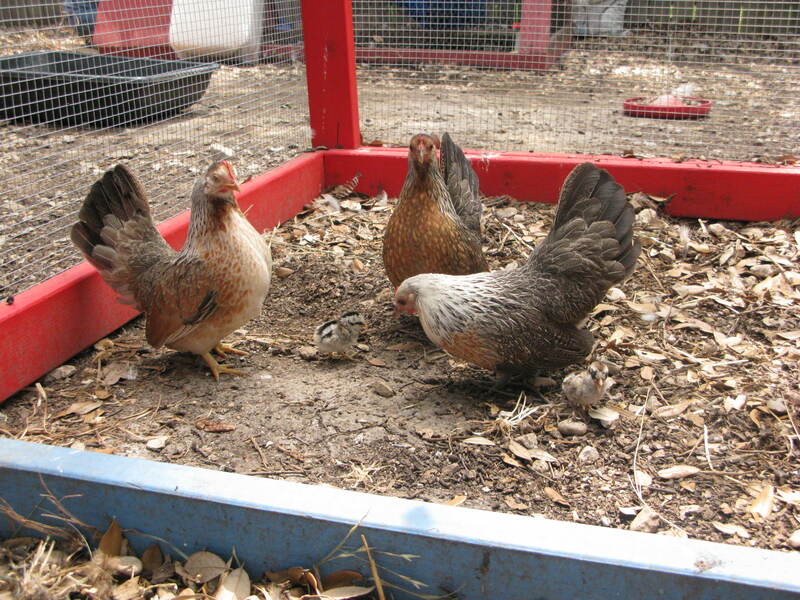 We decided to remove the chicks, since we didn’t want to risk any more loss. There were two serama eggs left so we decided to let them try again. 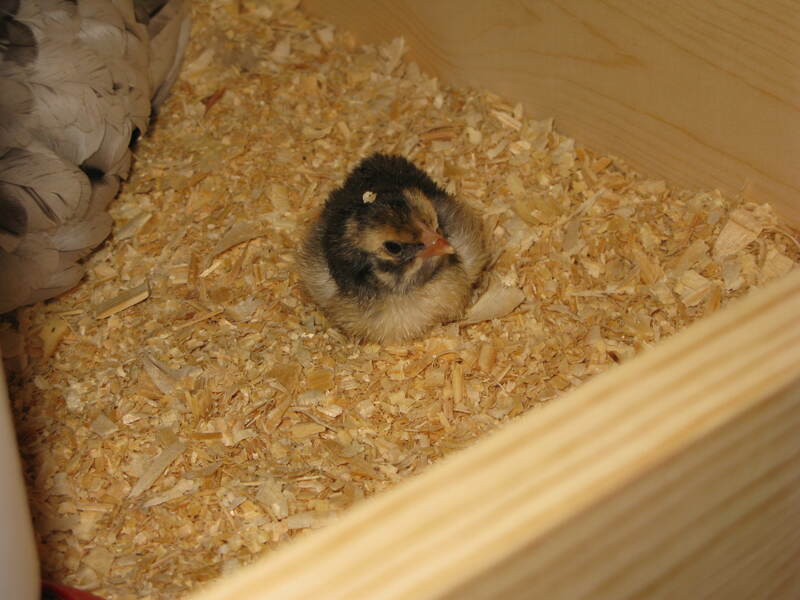 The chicks hatched and everything seemed to be going well. The family was out foraging, sun bathing and taking dust baths. Then for some unknown reason another chick was attacked. We were able to save this one, but not without injury. We will be keeping these two chicks separate for a while, since we don’t want the older chicks to attack the injured one. I don’t know if the seramas just aren’t cut out for this? I don’t know if we’ll let them try again, definitely not this year. 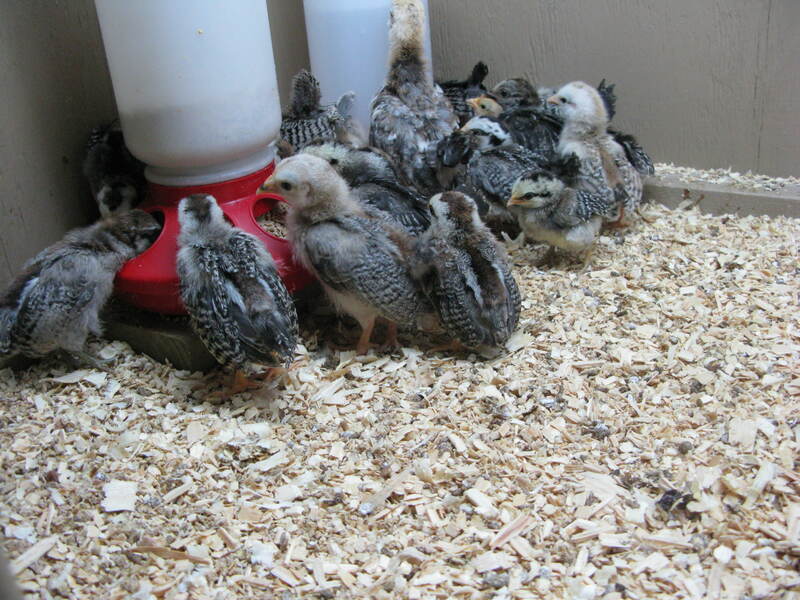 We’ve sold 12 chicks so far, so numbers are slowly going down. Thank goodness! We don’t need 30 chicks. After the ups and downs of the seramas, things took an up turn today. We got two full size chicks. First tiny hole. You can actually hear the chick peeping at this stage. Looks to be half brahma, half rhode island red. This one is sitting under Priscilla. This one looks to be full brahma. You can't tell from this photo, but the feet are completely feathered. This one is sitting under Fancy. Shirley is still waiting for hers. 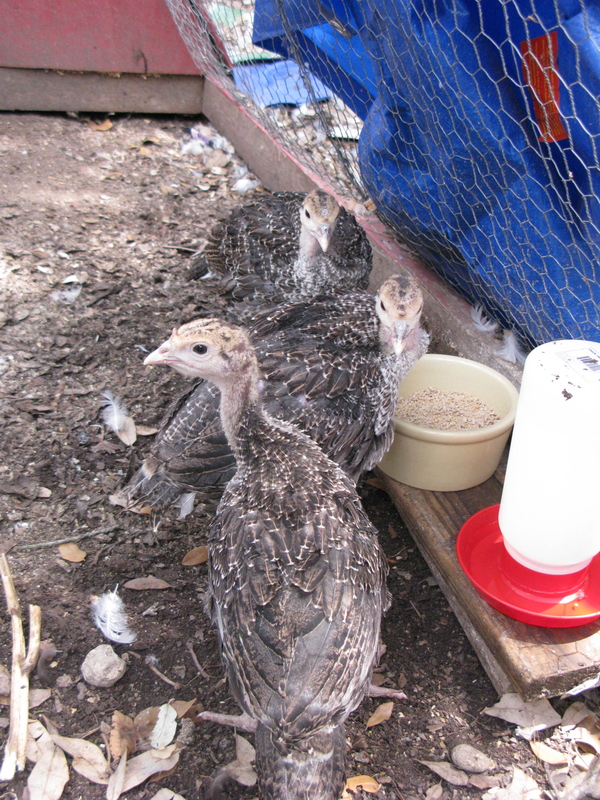 If this wasn’t insane enough for one week, my husband brought home 3 turkeys today. The plan is to raise these for Thanksgiving. We just had posts put in this week and will be building a separate area for them next weekend. We got a crash course in farm life this week. It seems you have to take the good with the bad, and be ready for the unexpected. Sounds crazy, but fun. I don’t know if I could eat a turkey that I raised. I guess that’s why I’m a ciy girl. The trick is to not give them names. It keeps you from getting too attached. It doesn’t make it easy though. Those are some of the most adorable chicks I’ve ever seen!